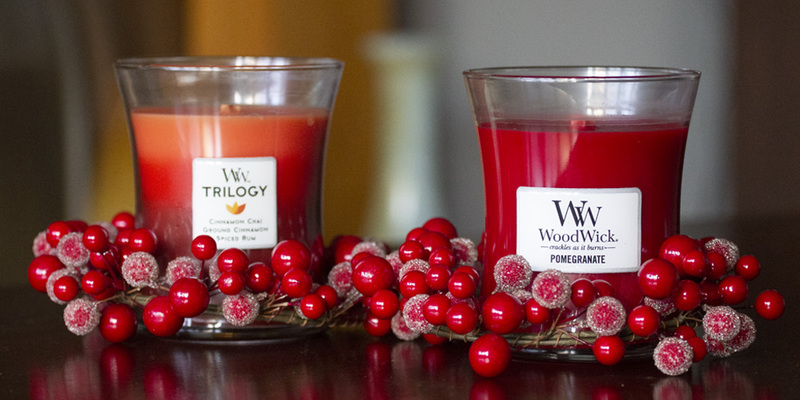 We are very excited to introduce our new range of Woodwick Candles candles just in time for Christmas. 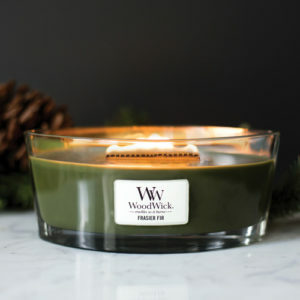 Woodwick candles are famous for their unique wooden wicks which burn with the soothing sound of a crackling fire. 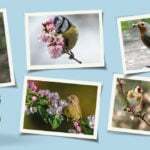 Woodwick use a high quality soy and wax blend which produces a slow burn and the wax melts evenly with no tunnelling. A huge variety of beautiful fragrances are available including a festive collection,, they truly will make your home smell beautiful. 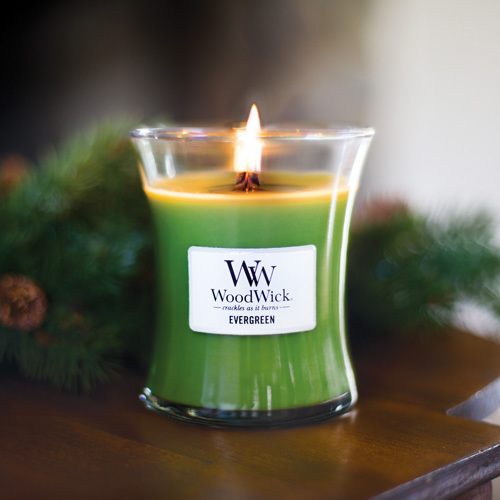 Our Woodwick candles are available in three sizes; the Hearthwick candle, a beautiful ellipse shaped candle with a burn time of up to 80 hours. The large tall jar candle with a burn time of up to 180 hours and the perfectly proportioned medium jar candle which burns for up to 100 hours. 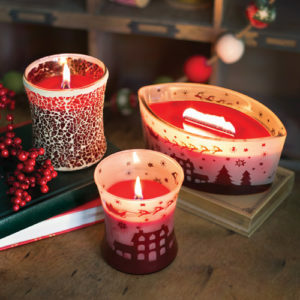 All three designs burn with the beautiful crackle, perfect for the cosy winter nights.